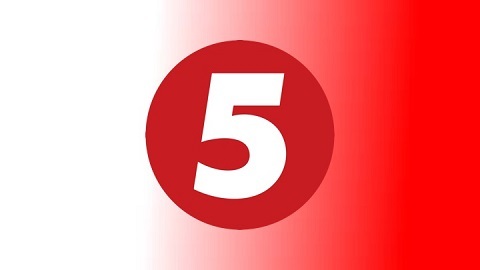 5 Kanal is presently the most popular nationwide news and informative television channel in Ukraine. Its distinctive feature is the hourly news bulletins and guest studio broadcasts. Ethnic Channels Group (ECG), is the world's largest ethnic broadcaster that operates 100+ television channels from around the globe, serving the multicultural population in Canada, USA, MENA and Australia, across 20+ language groups. By selecting the best international channels and delivering them directly to viewers' homes via satellite, cable, IPTV and OTT providers, ECG provides exclusive sought-after programming to audiences worldwide. 120 Amber St., Markham, Ontario, L3R 3A3 Canada.